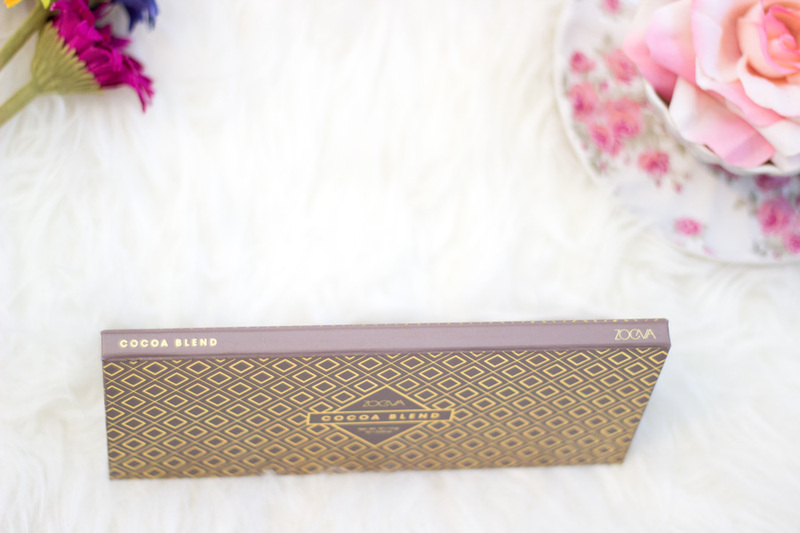 I am sure everyone and their mommas (and dogs) have heard or seen the Zoeva Cocoa Blend Palette which is absolutely gorgeous. 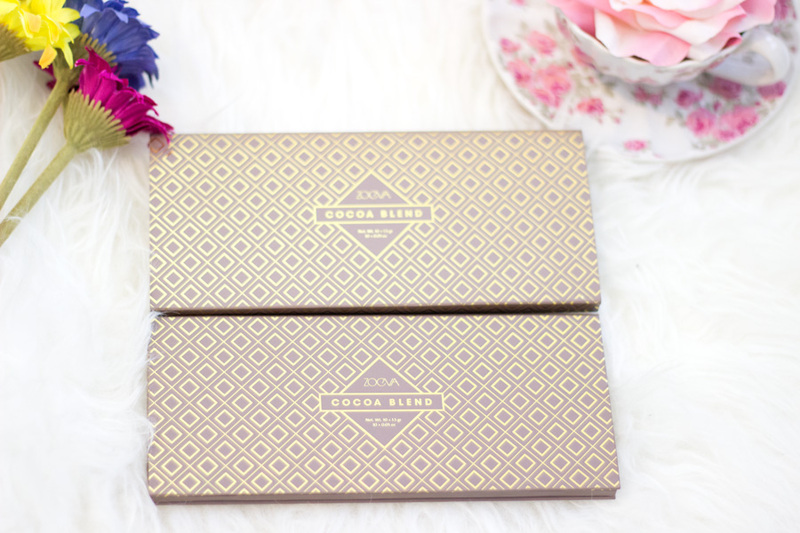 I had contemplated purchasing it when it first launched but I have quite a few palettes and I thought I didn't need another one. However, I kept seeing it all over Instagram, YouTube and I read countless reviews so I decided I need to get it. I am telling you the power of social media is stronger than many people care to admit. Anyway, when I decided to purchase it, it was sold out on Beauty Bay website. Lucky for me, it came back in stock and I was on the website and I purchased it. The good thing about Beauty Bay is that they offer Free delivery for orders over £15 which is super easy to spend on their website . 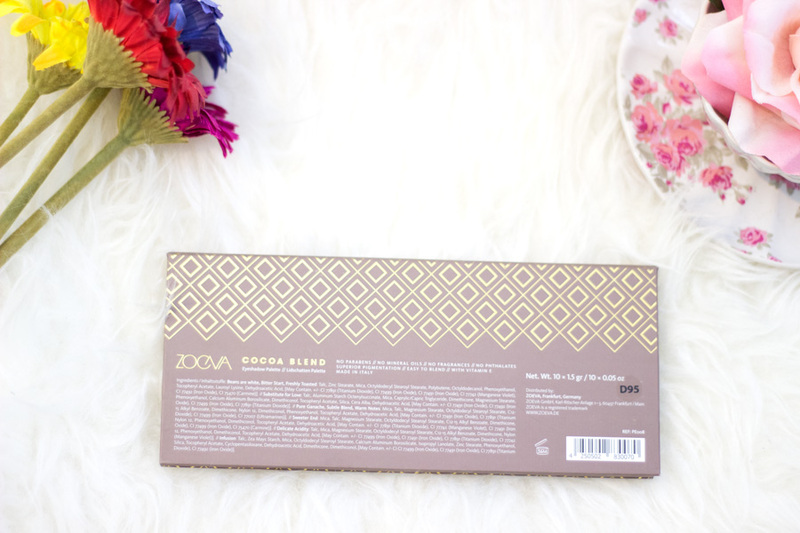 I can tell you now that if you are contemplating purchasing the Zoeva Cocoa Blend Palette, stop contemplating and the answer is Yes you need it. Take it from me, you absolutely need it and you would always cherish it. 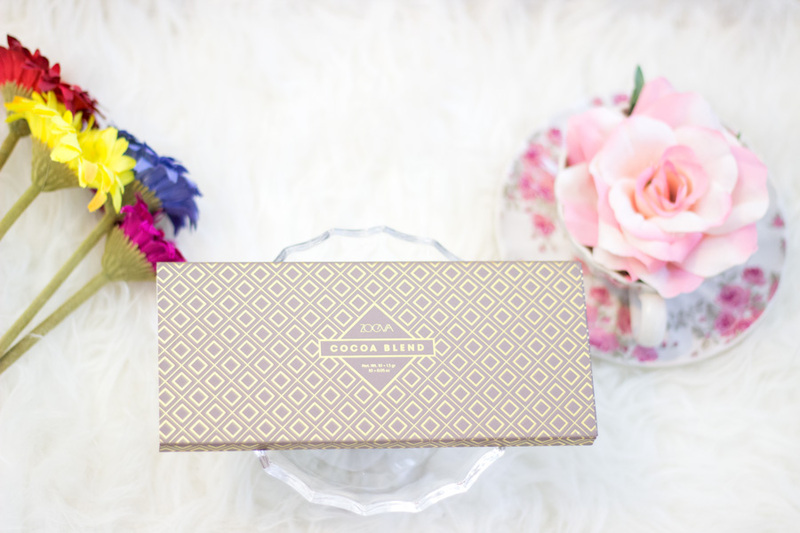 That's all but I am sure you would be interested in finding out more about this palette which is why I have a full review below..
You all know how I feel about beautiful packaging and the Zoeva Cocoa Blend Palette just makes me so pleased. First off it is compact, sleek and fits in so well in my drawer. 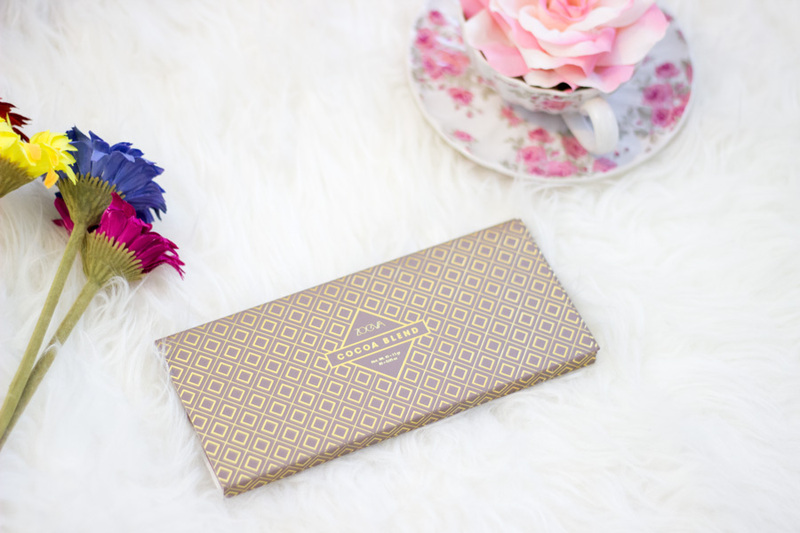 The outer packaging is has gold and brown details very similar to an expensive looking chocolate bar. 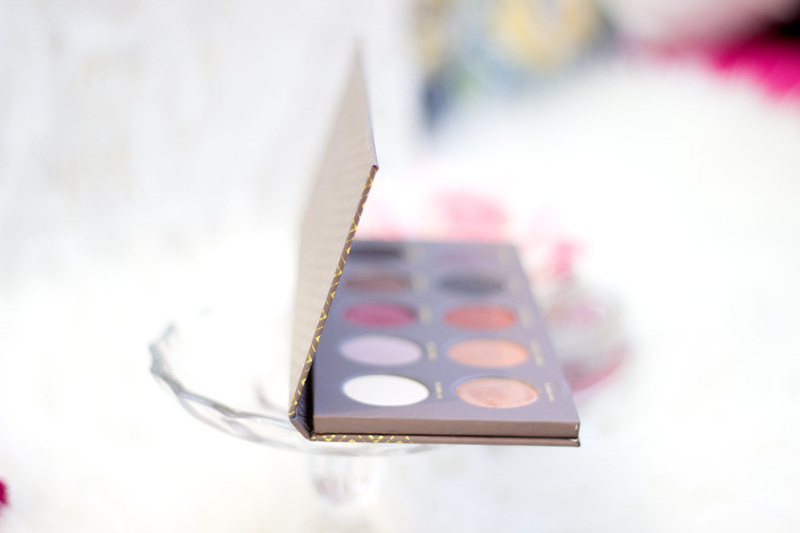 The main palette itself is made from very sturdy cardboard packaging with an invisible magnetic click which ensures the palette is securely shut. 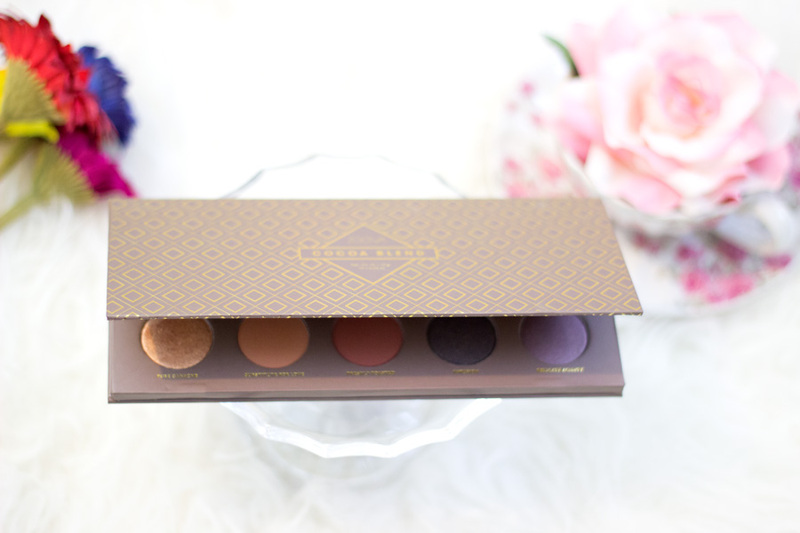 The palette opens to reveal the most beautiful combination of shades for anyone who loves a warm palette. There are 10 shades in total; 5 at the top and 6 at the bottom. There is surprisingly no mirror on this palette but to be honest, I don’t quite mind because I always use another mirror when doing my eye makeup. 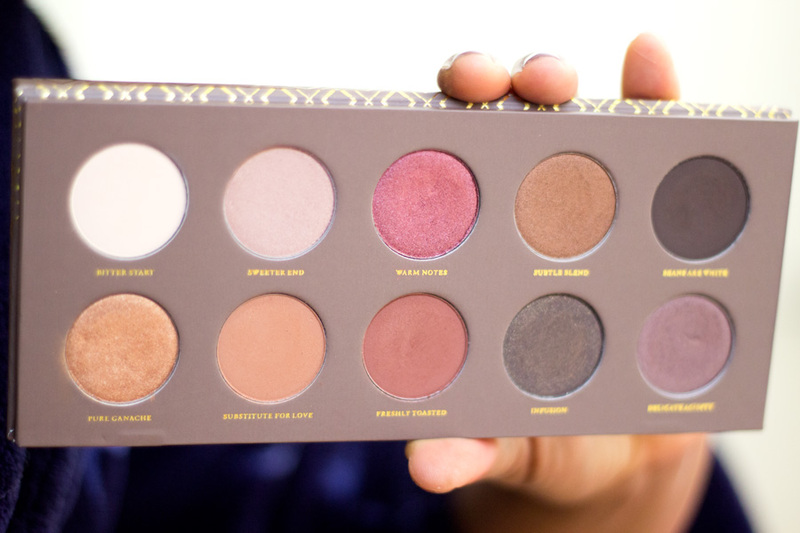 The only issue I can foresee is that it may be difficult to do your makeup on the go just with this palette alone. Nevertheless, I find that it makes the palette even more compact than ever. 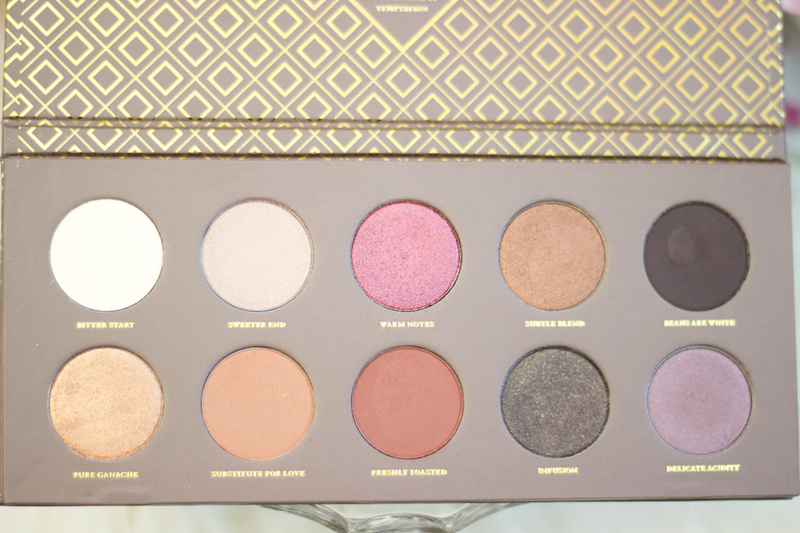 One little detail which I love is that the name of the palette is on inscribed on the side so it is easy to identify the palette if it is on a stand with other palettes. As mentioned earlier, there are 10 shades in total and I can’t think of any of the shades that I don’t have any use for. 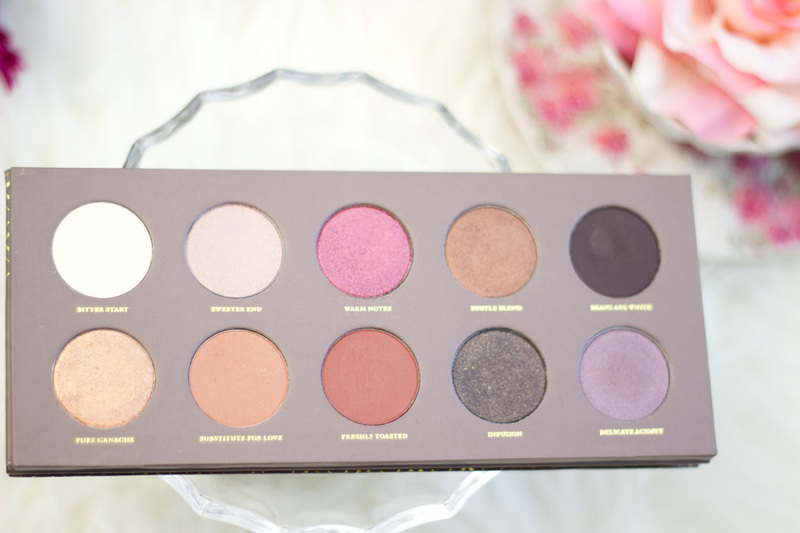 It’s pretty rare for me to like all shades in a palette and this palette absolutely nails it. The Top Row contains the following shades: Bitter Start, Sweeter End, Warm Notes, Subtle Blend, Beans Are White. The Bottom Row contains the following shades: Pure Ganache, Substitute for Love, Freshly Toasted, Diffusion and Delicate Acidity. I don’t know how I feel about the names of the individual shades; I think I expected them to have more of a chocolate/cocoa vibe. However, I am still glad they have names as I do prefer when eyeshadows have names. They also have various finishes including Matte, Shimmer and Satin and they work really well with the colours they are associated with. Bitter Start- I would classify this as a proper creamy/beige shade with a matte finish and it works well as my brow bone highlighter. Sweeter End- This is more of a shimmer beige shade which I really like as it reminds me vaguely of MAC’s All That Glitters eyeshadow. It works well for me as a lid colour or as an inner eye colour to brighten up my entire look. Warm Notes- I won’t lie to you guys; this shade absolutely sealed the deal for me with this palette. Like seriously, how beautiful is this shade? It is really good dupe for MAC’s Cranberry (my all time fav shade). It can be described as a warm cranberry shade (warm deep pink shade) which looks super flattering on my lids. It has a mix of a shimmer and satin finish which I love. 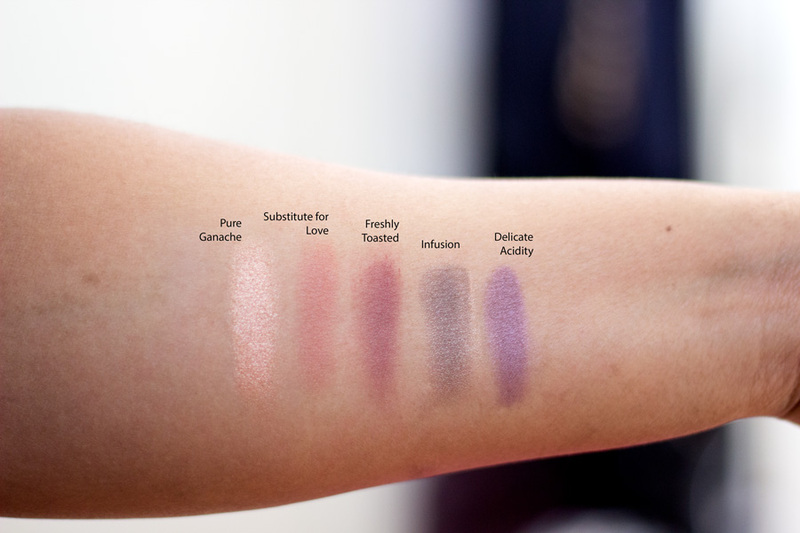 Subtle Blend- This is also another favourite shade and it works so well with other shades in this palette. I would describe it as a golden bronze shade which would look amazing on many skin tones. I love it! It also has a similar finish as the Warm Notes shade. Beans are White- This is a beautiful dark brown shade which works so well to create a smoky finish. It has a matte finish and I don’t use this often but I love using it ever so lightly in at the corners of my crease when I want a more dramatic look. Pure Ganache- I was really excited by this shade as well because I love any gold shade on my lids. This is a golden copper shade that faintly reminds me of MAC’s Amber Gold. It is perfect on the lid and it’s very flattering. It has a metallic sheen finish to it. Substitute for Love- This is my go to crease shade and it goes well with all my eyeshadow palettes. I would describe it as an orange tone brown shade with a matte finish (not a dull flat matte; just a really wearable one). Infusion- This is a blackened brown (or very dark brown) shade with tiny speckles of glitter/shimmer. It’s perfect for either a smoky outer v or a complete smoky look. I do have to say the shimmer is not very visible on my lid per say but I prefer it that way. Delicate Acidity- I don’t have many taupe shades so I was very excited to see this included in my palette. How gorgeous is it? I would describe it as a beautiful taupe shade with slight purple undertones. 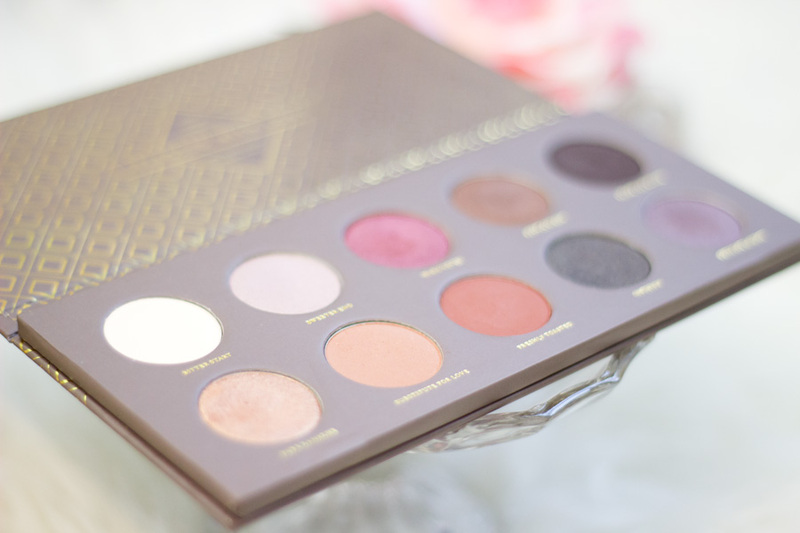 I can tell you now that for the price, the Zoeva Cocoa Blend Palette definitely has one of the best pigmentation I have come across in a while. 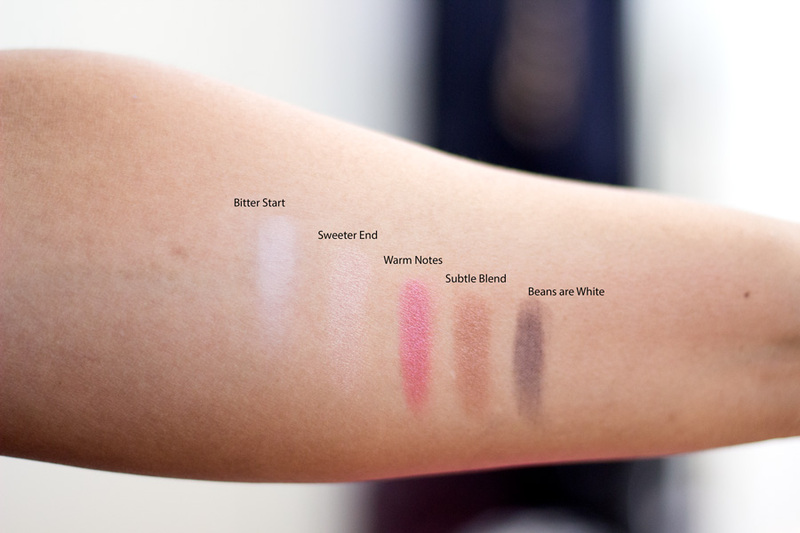 Even the matte shades have very good pigmentation and lasting power on the lids. I have used them a few times without an eye primer and they have performed really well. They have such a lovely buttery texture similar to many high end eyesadow palettes I have tried. 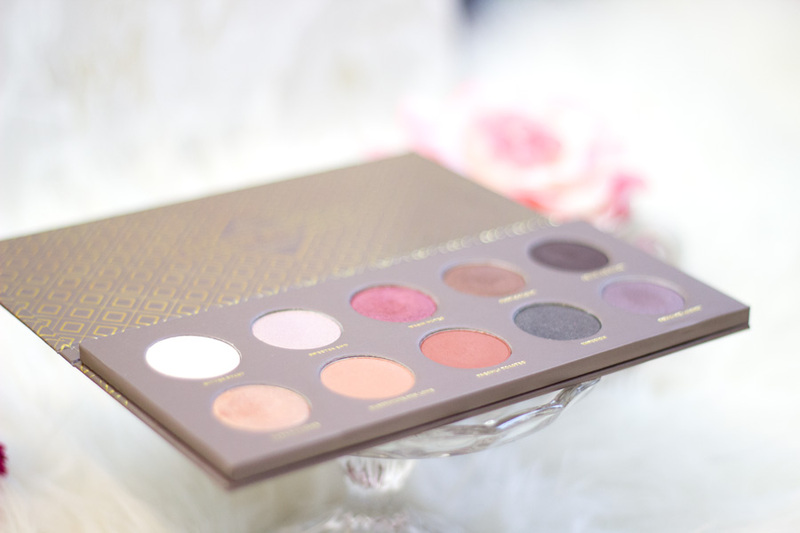 I already mentioned that you get various finishes in this palette ranging from matte, satin and shimmer and I love how the colours they chose for this finishes are well suited. 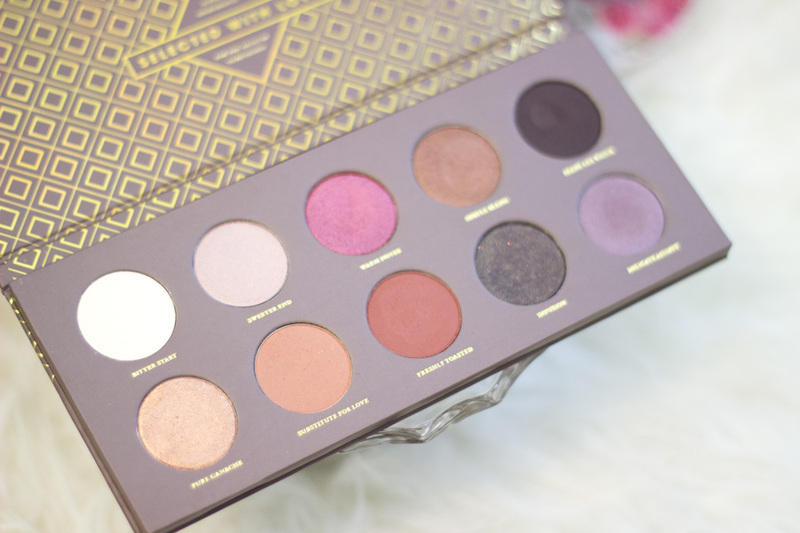 I think the price point of this palette is an absolute winning point for this palette as it retails for £15.50 and you get free delivery with Beauty Bay which is amazing. 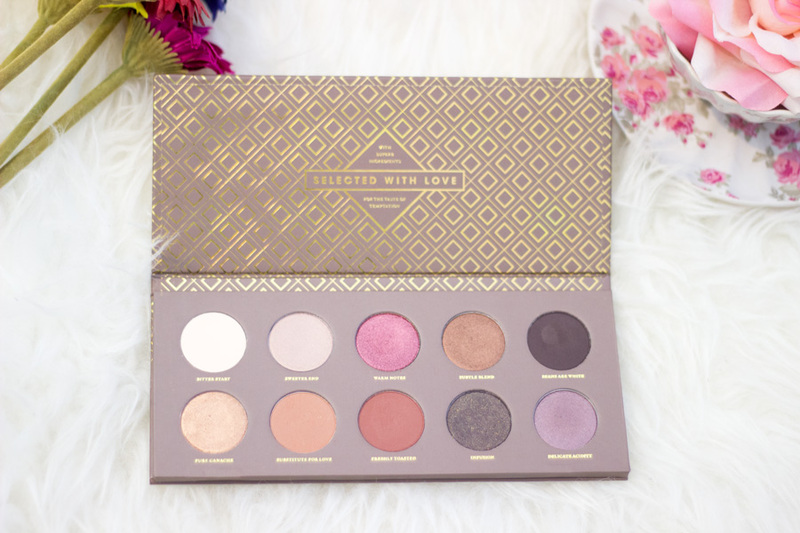 I can't complain at all at the price of this palette and I am sure everyone would agree with me that it is so affordable and excellent value for money. 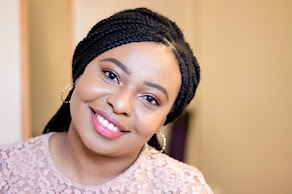 First time on your blog.😊 I love the swatches of these eyeshadows. Quick question though, pls what camera do you use? Your images are lovely.